Right to file the appeal and have the said appeal decided on merits, if it is filed within the period of limitation, is conferred by the statute and that cannot be taken away by imposing the condition of deposit of an amount leading to dismissal of the main appeal itself if the said condition is not satisfied, the bench said. The Supreme Court in M/S. B. Himmatlal Agrawal vs. CCI, has held that National Company Law Appellate Tribunal (NCLAT) has no jurisdiction to dismiss the main appeal itself for non-compliance of the direction to deposit the amount as a condition for grant of stay. Competition Commission of India had imposed penalty of Rs.3.61 crores on M/S. B. Himmatlal Agrawal. The company approached NCLAT, which is now the appellate authority under CCI Act, that granted stay with the condition of depositing 10% of the total penalty imposed by CCI, to be paid by it, within two weeks. As it could not fulfill the said condition of deposit, the main appeal was itself dismissed. 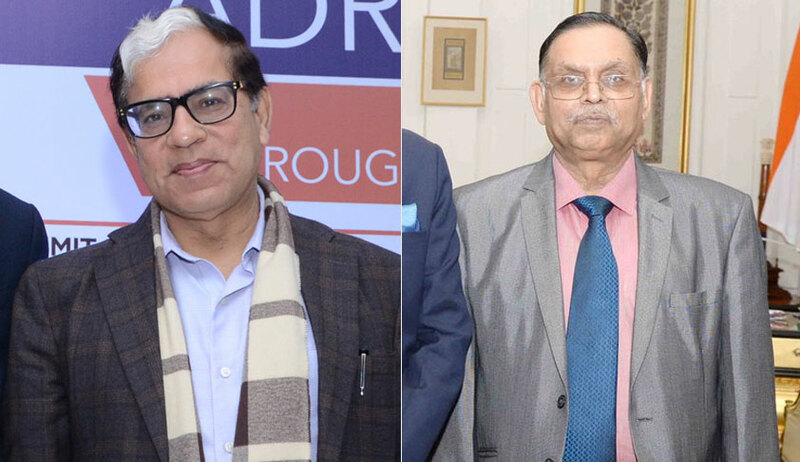 The bench of Justice AK Sikri and Justice Ashok Bhushan, referring to appeal provision in the Competition Act, said that, it confers a right upon any of the aggrieved parties to prefer an appeal to the Appellate Tribunal and it does not impose any condition of pre-deposit for entertaining the appeal. “Therefore, right to file the appeal and have the said appeal decided on merits, if it is filed within the period of limitation, is conferred by the statute and that cannot be taken away by imposing the condition of deposit of an amount leading to dismissal of the main appeal itself if the said condition is not satisfied. Position would have been different if the provision of appeal itself contained a condition of pre-deposit of certain amount. That is not so. “, the bench said. The court also said that, in the instant case, the condition of deposit of 10% of the penalty was imposed insofar as stay of penalty order passed by the CCI is concerned. Therefore, at the most, stay could have been vacated. The Appellate Tribunal, thus, had no jurisdiction to dismiss the appeal itself, the bench added.